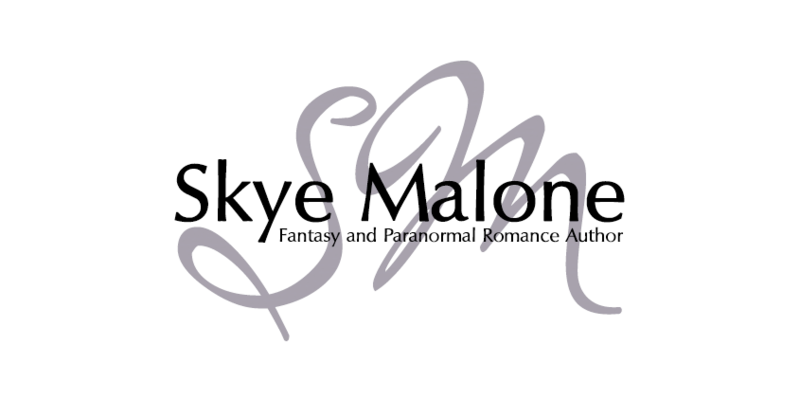 Hi, my name is Skye Malone, author of mermaids, wizards, and demons. 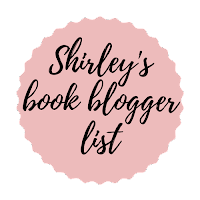 First up, the new things for you to read! Over 150 authors, editors, promoters, and artists from around the world have come together to create an anthology to make a difference for immigrant children and families. Indulge yourself with sizzling romances, adventure through fantastical realms, and explore the twists and turns of mysteries in a collection of stories that spans a multitude of genres — all for a great cause! SOMEWHERE OUT THERE is only $3.99. Seriously, just $3.99. What's more, absolutely 100% of the proceeds of this anthology will be donated to two great organizations that aid immigrant children and families. For this charity event, I have not one but TWO brand new, never-before-published short stories for you to read. The first — an urban fantasy short story entitled ‘Barry Worth, Demon Hunter’ — can be found in the main anthology. Think of it as ‘Odd Thomas meets The Dresden Files... with unicorns’. The second story can only be found in the pre-order special offer bundle. ‘The Sound of Hooves’ is a short fantasy story about a boy who meets a unicorn in the form of a girl (who may or may not be real). If you pre-order the main anthology, you’ll get ‘The Sound of Hooves’ and a bunch of other awesome stories, all for free! In order to get your hands on the bonus anthology, first pre-order SOMEWHERE OUT THERE, then scroll down to the very bottom of this landing page for the anthology. Enter your order number and email address, and you'll be given instructions on how to download your very own copy of the exclusive pre-order special offer bundle FREE! The SOMEWHERE OUT THERE anthology exists to help immigrant families. To do that, 100% of the proceeds of this anthology will be split between two organizations that support immigrants and children in detention. Innovation Law Lab — https://innovationlawlab.org/ — Assisting those in immigration detention centers and hostile jurisdictions with legal representation throughout the duration of the immigration and asylum-seeking process. Kids In Need of Defense (KIND) — https://supportkind.org/ — Defending children in court who enter the United States immigration system alone. SOMEWHERE OUT THERE is now available for pre-order and will be releasing ASAP, so if you want to make sure you get both the anthology and the pre-order special offer bundle, order your copy soon! 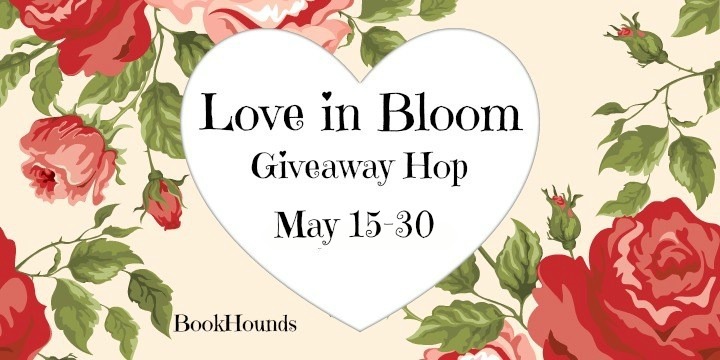 As a part of releasing SOMEWHERE OUT THERE, a number of authors have come together to create an awesome giveaway too! There are fantastic prizes and about a million (give or take) ways to enter, so join in below! Click here to see the giveaway! This July 21st, I’ll be attending the Imagine Other Worlds with Authors event (also known as I.O.W.A.) in Marion, Iowa near Cedar Rapids. This multi-author, multi-genre book signing event is totally FREE to the public, so stop by and meet me and over twenty other great authors, all in one day! I’ve received a number of emails and messages in the past few months asking about the Awakened Fate series and the Demon Guardians series — specifically whether they’re still happening because there’s been a long stretch of time between publications. The short answer, ABSOLUTELY YES. The longer answer… still YES. The past two years have been some of the hardest I’ve ever experienced, due to difficult events in my personal life. They impacted me and they impacted my writing. That all said, I am still hard at work on both the Awakened Fate series and the Demon Guardians series. I apologize for the long delay but promise you that the books still are coming. 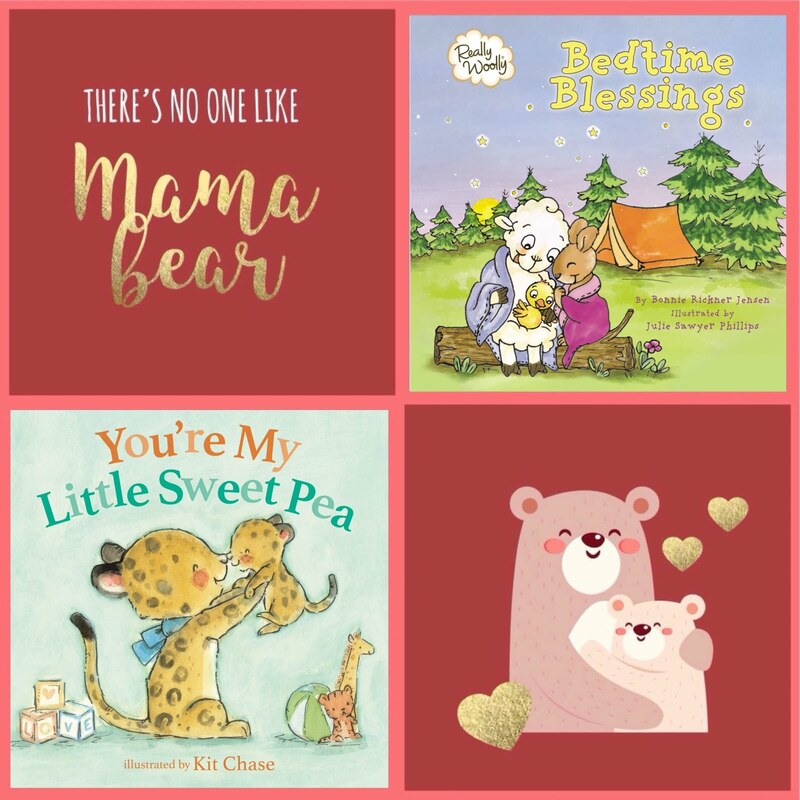 Fans have also asked when there will be a release date for these books. That, unfortunately, I don’t have. Not yet. 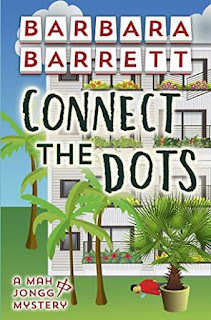 But like I said, the books are still in the works, still happening, still very, very real, and I hope to be able to send you more news on release dates soon. So there you go! 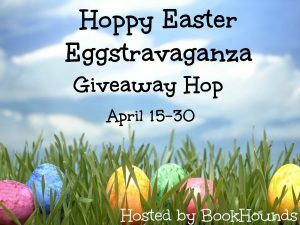 The anthology, the giveaway, the author event, and the update. 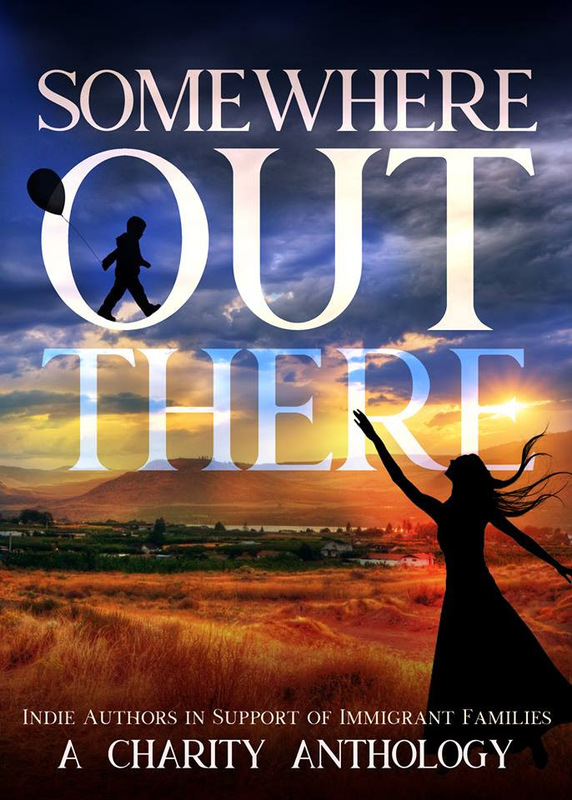 Make sure to grab your pre-order copy of SOMEWHERE OUT THERE and special offer gift today, and I hope to see you in Iowa! 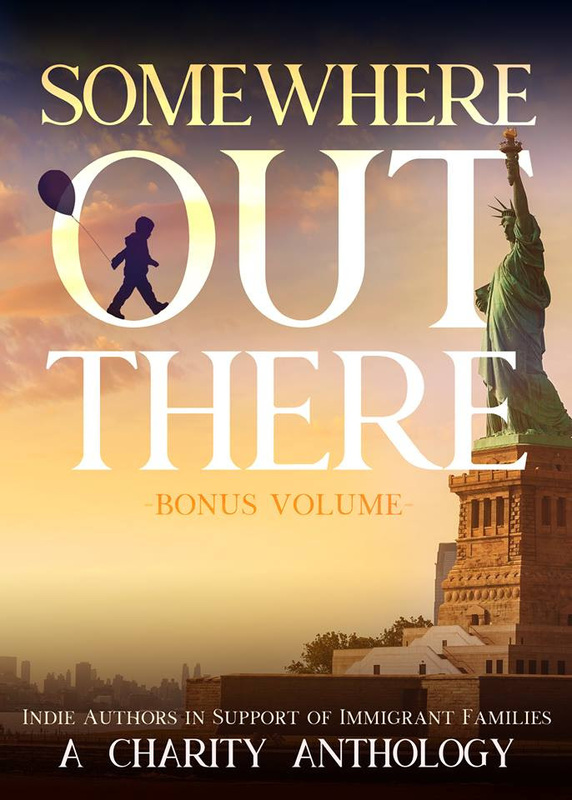 Pre-order SOMEWHERE OUT THERE, and then click here and scroll all the way to the bottom of the page to claim your special pre-order bonus anthology!